Do you have a container that is full or half full and must be taken from point A to point B? 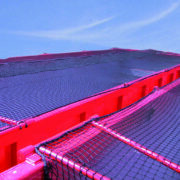 Then you should cover it with a container cover or a solid fine-meshed container net. Both will ensure you don’t lose anything on your way. That is good news for your green waste or rubble, but also for the vehicles driving behind you. 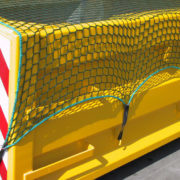 As for the containers, Javer also provides durable covers and nets for trailers. 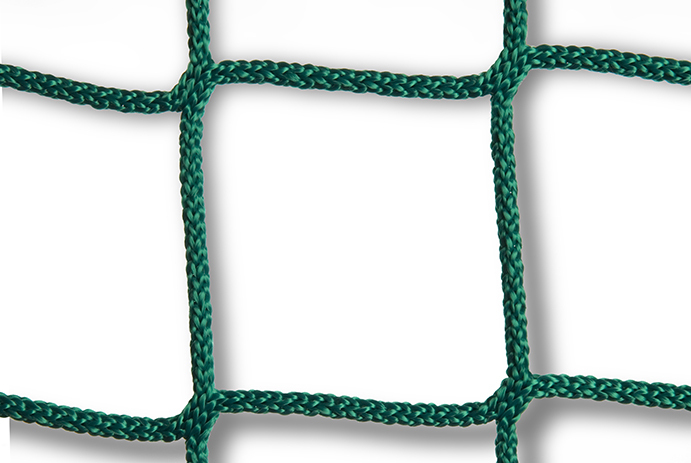 Our knotless container nets in polypropylene (PP) or polyethylene (PE) ensure that your cargo is secured safely. They are light, flexible and of excellent quality. 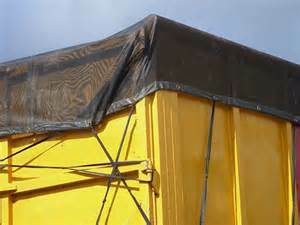 The covers in PVC-coated polyester for waste containers and trucks are waterproof, tear-resistant and UV-resistant. 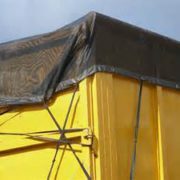 Thanks to their hem and rings in galvanized steel (every 50 cm), the container covers have an exceptionally long lifespan. 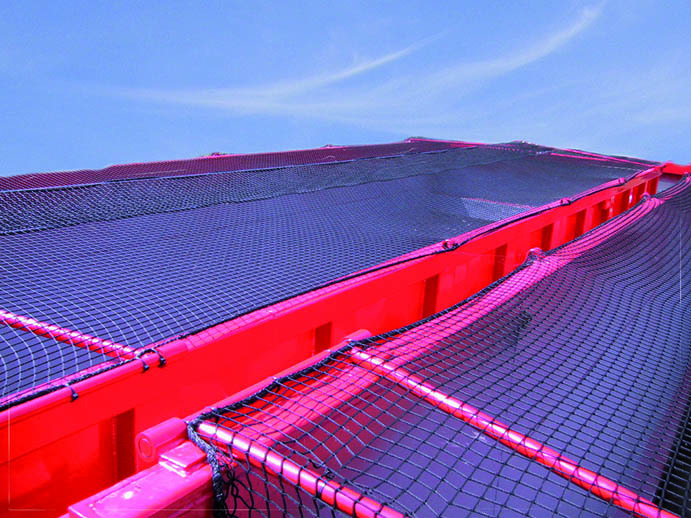 Javer provides container covers and nets in standard sizes from stock. 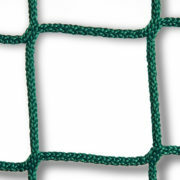 In addition, we also make customized covers and nets. 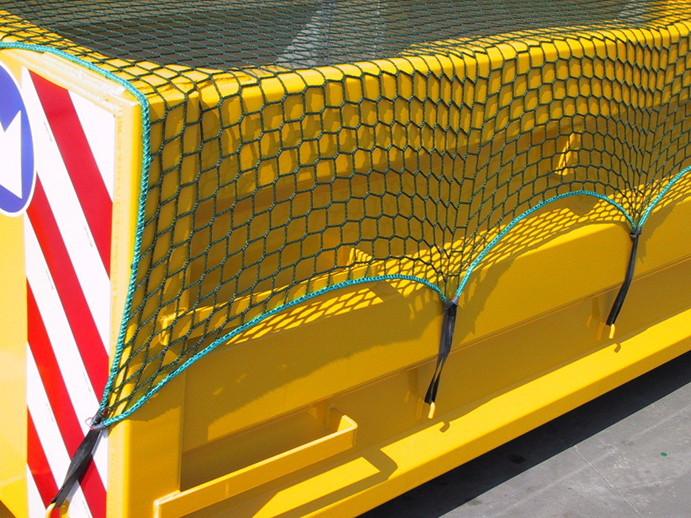 Adapted to the colour and dimensions of your container or trailer.